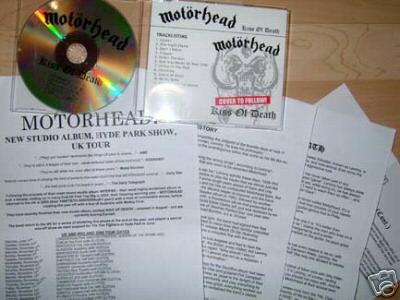 Let’s start off with a promo press kit for the upcoming Motorhead – Kiss Of Death…..click here. It was a BUY IT NOW for 49.99 GBP or about $94 USD. Moving on to a CD single fetching $179.06. This auction is just crazy, 16 bids for a single that started at $9.99. 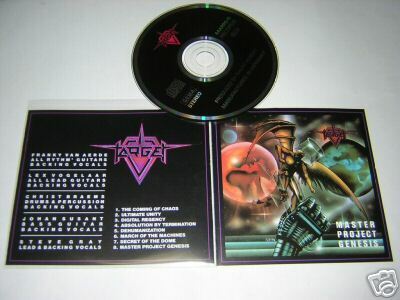 Target – Master Project Genesis – This CD is rare but paying $180 is way too much in my opinion. This is the best completed auction yet: 43 bids totalling $820 for a CD you got free by sending in proofs of purchase and the shipping charge! WOW! 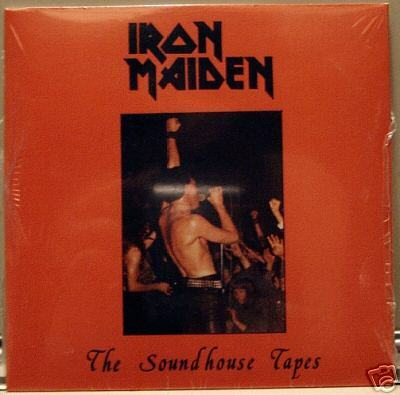 Over $800 for a bogus re-issue of the Soundhouse Tapes. I think I have the original Queensryche EP on 206 Records. Not sure if that has any value. 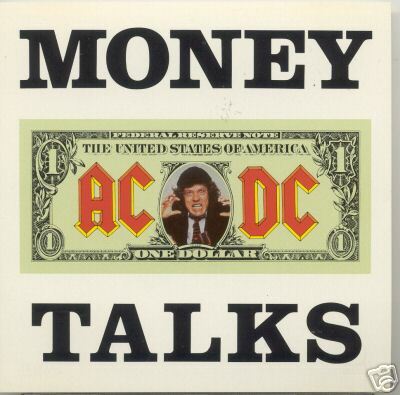 You could probably get the original vinyl cheaper.